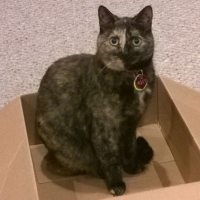 Confessions of a Laundry Faerie: Hey, Sooz, whatcha reading now? Hey, Sooz, whatcha reading now? I've got three books going at the moment -- two histories and one science fiction title. All three have proved to be slow going, but for different reasons. Mom belongs to a book club at church, and during my two most recent visits I've read aloud to her from the latest book club title while she recuperates from surgery. (Rehabilitation isn't otherwise all that mentally stimulating, and Mom thinks I have a pleasant reading voice, so I suppose it's a good fit for her circumstances.) 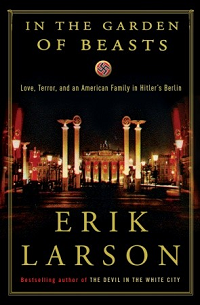 In the Garden of Beasts; Love, Terror, and an American Family in Hitler's Berlin is a work of creative nonfiction in the style of Simon Winchester's The Professor and the Madman, in which the author uses historical documents and other media from the era to create a story about the American ambassador to the Third Reich that, while factual, reads with all the zest of a novel. Why haven't I gotten far with this one? Well, it isn't for lack of trying. Trouble is, every time I sit down to read to Mom, she falls asleep -- usually within a paragraph or two, sometimes within a sentence or two. No, the book isn't boring (and I hope I'm not), but some of the medications Mom has been taking make her woozy and prone to drowsiness. Plus Mom has always had the enviable talent of falling asleep at a moment's notice. Sometimes I've cheated and read a chapter or two while she was asleep, but I don't want to get too far ahead. 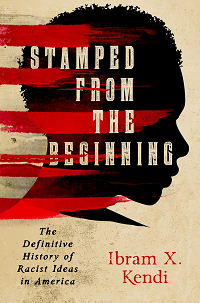 I can't remember where I first heard about Ibram Kendi's Stamped From the Beginning: The Definitive History of Racist Ideas in America, but I was intrigued by his thesis that we've been teaching about racism and racist ideas in effect-first rather than cause-first fashion. To put it another way, it's not "ignorance and hate led to racism which in turn led to racist policies," it's more like "racist policies were rationalized by racist ideas, which led to the ignorance and hate of racism." Sci-fi, bay-bee! Vast is difficult to sum up simply, but I'll do my best: the Null Boundary, a partly-organic human spaceship, is doing its best to outrun an alien cruiser created by a race known as the Chenzeme, which had a peculiar appetite for annihilating all other sentient life it encountered. Five more-or-less human beings on the Null Boundary are doing their best to outwit the Chenzeme cruiser before it catches up to them and destroys them, but they have some differences of opinion about how it should be done; some would rather kill off the alien ship, while others want to try convincing it not to harm them. The writing style of this book is metaphysically seductive; most stories which involve nanotechnology feature human beings transformed in surprising ways, their tech grown more organic than mechanical. This transformational aspect of the story provides the biggest appeal, at least for me. Why am I not getting through this book quickly? 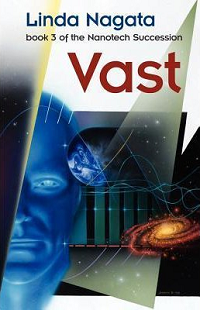 Well, actually, I've finally started to build up some steam with Vast. As I begin reading most speculative fiction, it takes a little while to sort out the world into which I've been flung, which slows down my words per minute. Once I've got it all sorted, I can get back up to RAMMING SPEED. And I need to move along with this one, because it's an interlibrary loan and I can't renew it past the due date. Read, Sooz, read like the wind! So what are you reading lately? And would you recommend the book(s) to others?